Eff likes to play with tentacles! 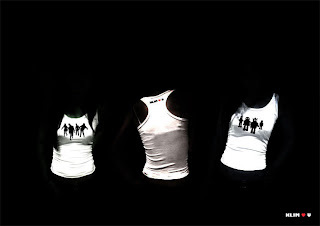 : Klim Ad. After a tiring week, really looking forward to Saturday night. It's Jean's birthday which means it's going to be a big night. Shame I haven't made my zombie shirt tho, because after making these posters I was getting quite excited to silkscreen my own to wear to the party. 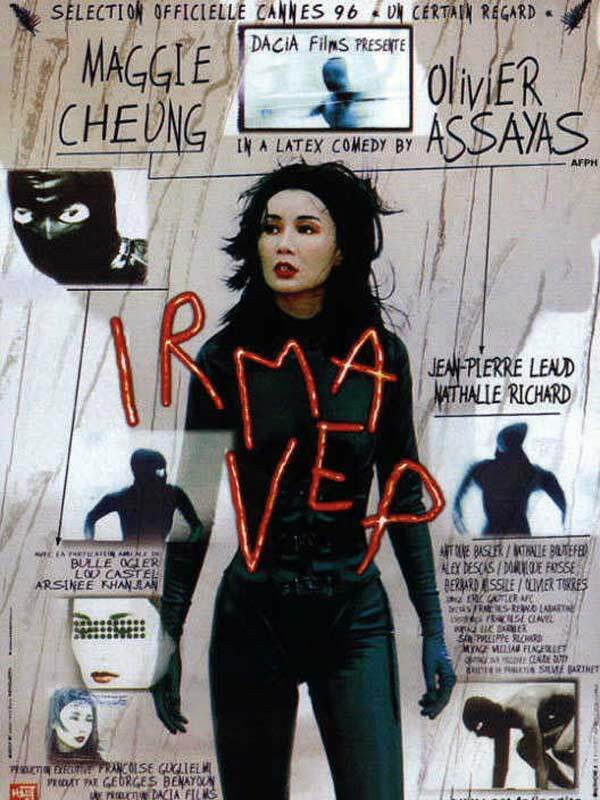 Couldn't sleep last night and ended up watching Irma Vep, a French film with Maggie Cheung looking exceptionally hot in a tight latex cat suit and a corset. I don't know why women aren't walking around in tight latex cat suits and a corset, I would.